A recent study published in The Lancet Diabetes and Endocrinology suggests a wide discrepancy of the availability and affordability of essential medicines for diabetes across high-income, middle-income, and low-income countries. The study’s aim was to examine the availability and affordability of metformin, sulfonylureas, and insulin across multiple regions of the world and explore the effect of these on medicine use. What the researchers found was people who live in low-income and middle-income countries have a harder time finding and affording essential medicines for their condition than people living in wealthier nations. To assess the affordability or availability of diabetes drugs, researchers examined data collected in pharmacies and from surveys of more than 156,000 people, ages 35 to 70, in 604 communities across 22 countries. Medicines were considered affordable “if the cost of medicines was less than 20% of capacity-to-pay (the household income minus food expenditure)”. Metformin was available in in all pharmacies in the high-income countries, and approximately 88 % and 86% of the pharmacies in upper-middle-income countries and lower-middle income countries respectively. In lower-middle income countries, the generic drug was available at 64% of pharmacies – excluding India where it was available in all pharmacies included in the study. 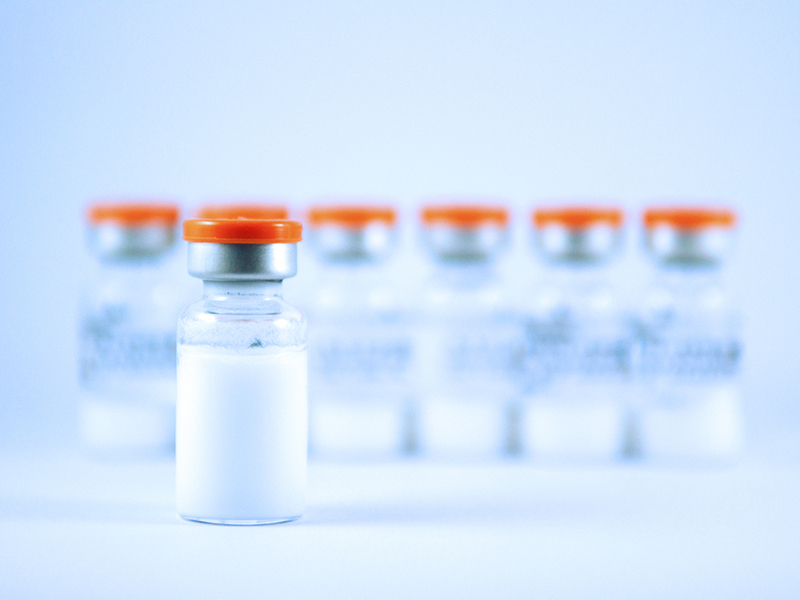 More startlingly, insulin, an injectable hormone that can mean life or death for people with type 1 diabetes, was available 93.8 % of pharmacies in high income countries; 40.2% in upper middle-income countries; 29.3% in lower-middle-income countries; and just 10.3% in lower-income countries – except India (76.1%). Data from the study found 3% of households in high-income countries could not afford insulin at stark contrast to the 63% of households in low-income countries who could not afford insulin. Among people in the study with diabetes (13, 569), 74% of patients in high-income countries were able to access medications to treat diabetes, compared with 30% of people with diabetes in low-income countries. Both availability and affordability were significantly associated with use of diabetes medicines. The availability and affordability of essential diabetes medicines are poor in low-income and often out-of-reach in middle-income countries. There are stark global discrepancies. Steps must be taken for greater awareness on affordability and access, pressure on governments for improved measures and advocacy efforts from diabetes stakeholders to benefit all people living with diabetes.